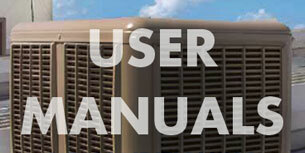 Download user and product manuals for popular air-conditioner brands such as; Daikin, LG, Panasonic ducted reverse cycle air-conditioners and CoolBreeze evaporative air-conditioners supplied and installed by Hearth House. 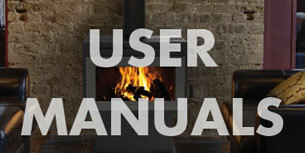 Download user and product manuals for popular heating brands such as; Masport, Regency, Escea and Rinnai heaters supplied and installed by Hearth House. 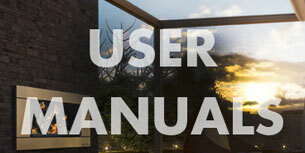 Download user and product manuals for popular outdoor gas heating brands such as; Regency, Escea and Rinnai heaters supplied and installed by Hearth House.